The magnificent Highlands of Scotland represent, in so many ways, ancient Britain. But much of this apparently wild environment is, in fact, far more recent in origin – it has been shaped by the Victorians. 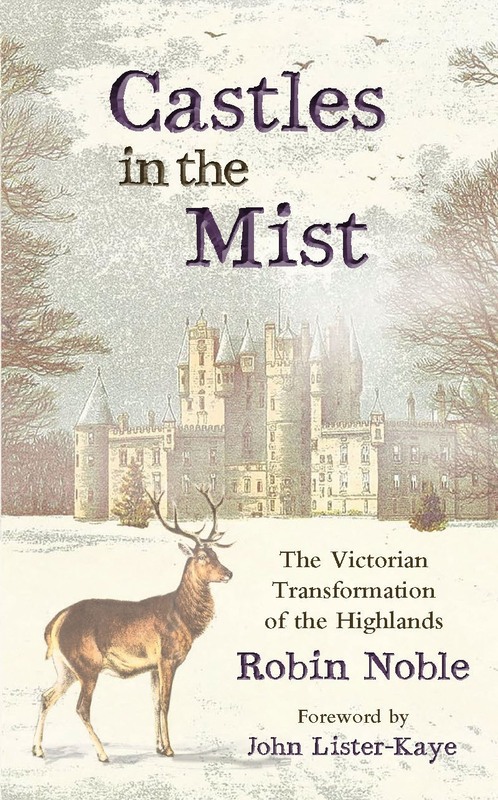 Castles in the Mist reveals how, for better or for worse, the vast sporting estates of the Victorian era created the salmon rivers, deer forests and grouse moors, transforming the Highlands into the landscape that we recognise today, with its attendant environmental problems. 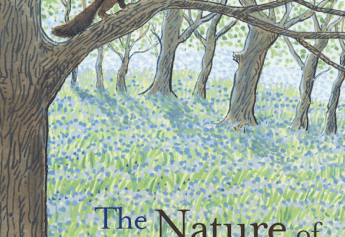 In a seductive blend of memoir, history and natural history, Robin Noble explores the colossal impact of the Victorian legacy in his beloved Highlands and issues a clarion call for change… to start tipping the balance back in nature’s favour. A Highlander through and through, Robin Noble wrote North and West, which explores the unspoilt wildness of the Highlands. He is a naturalist who leads groups at the world-renowned Aigas Field Centre run by Sir John Lister-Kaye, and an eminent expert on the ancient woodlands of the Highlands. He’s also an artist, singer and hill-walker. “A very worthwhile book.” – Sir John Lister-Kaye. Praise for Robin Noble’s North and West – A Discovery of the Landscape of the North and West Highlands and Islands of Scotland: “Robin Noble writes with passion, broad insight and tremendous commitment … compelling to anyone.” – Simon Pepper, former director of WWF.